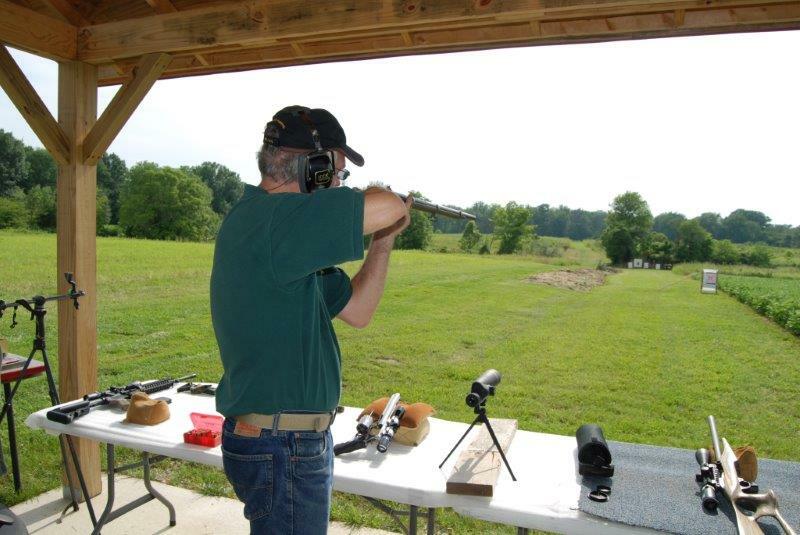 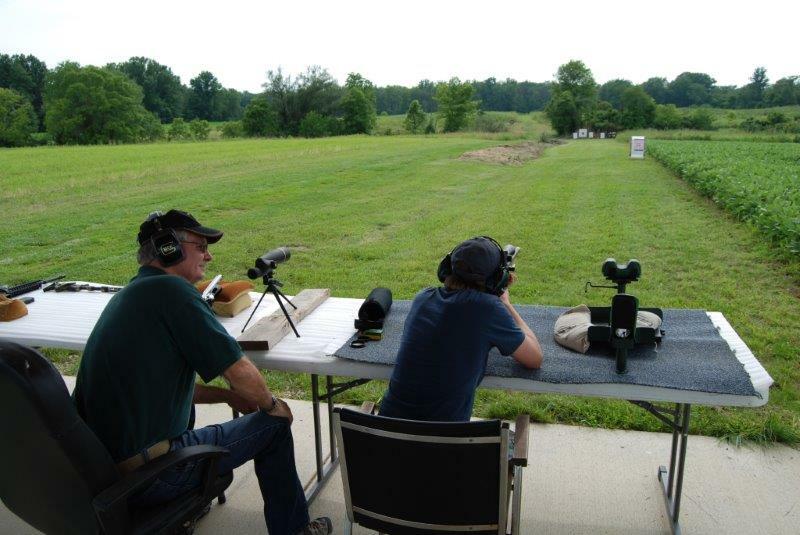 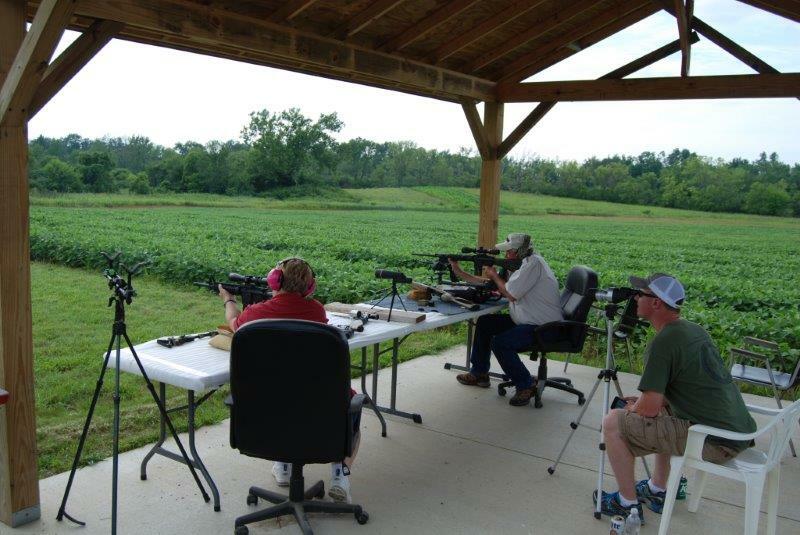 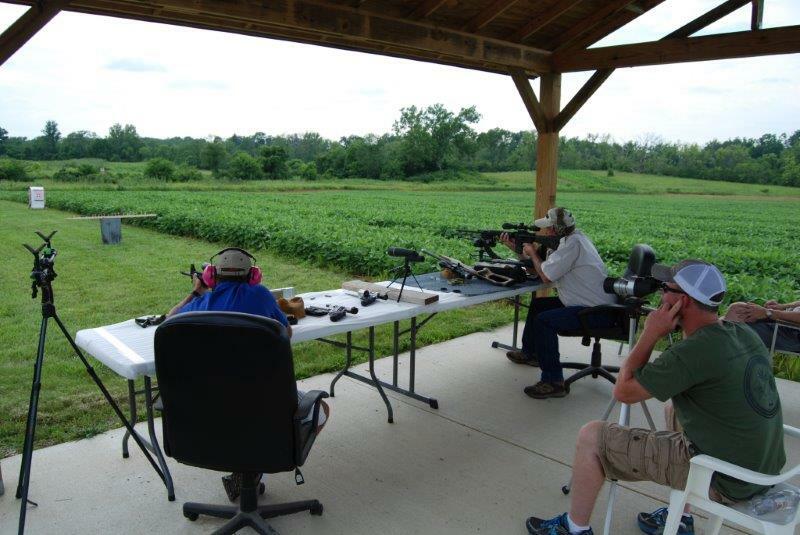 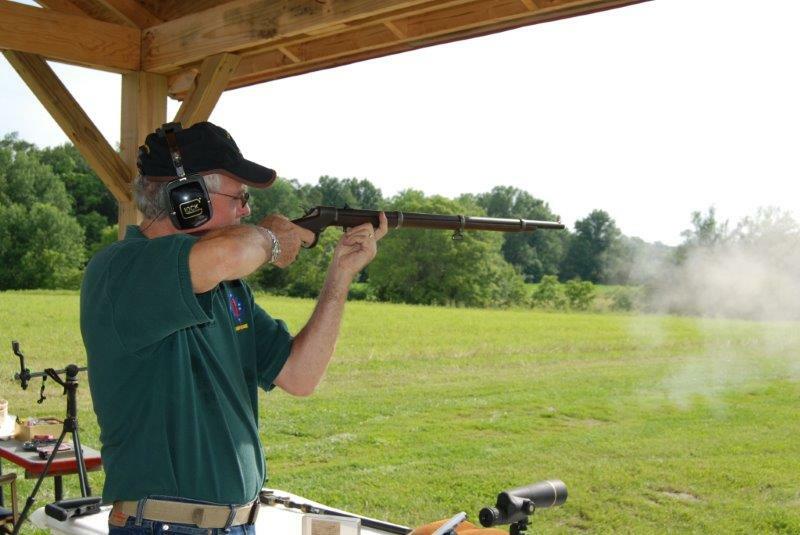 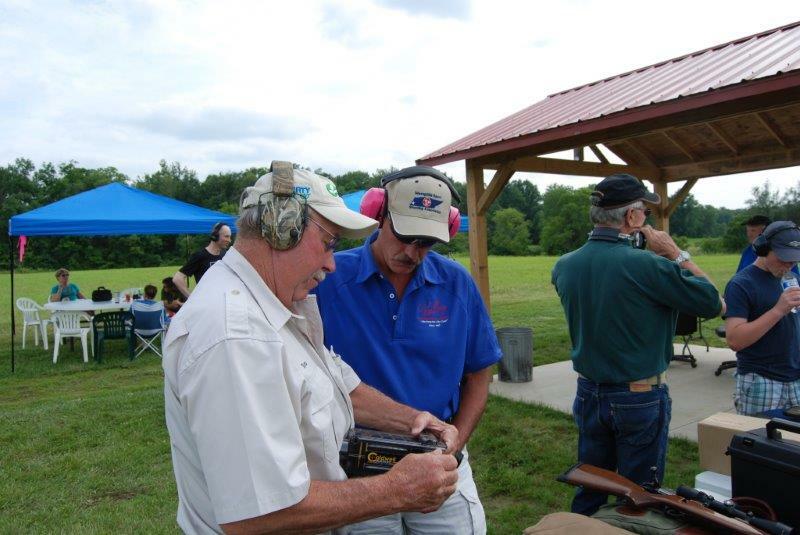 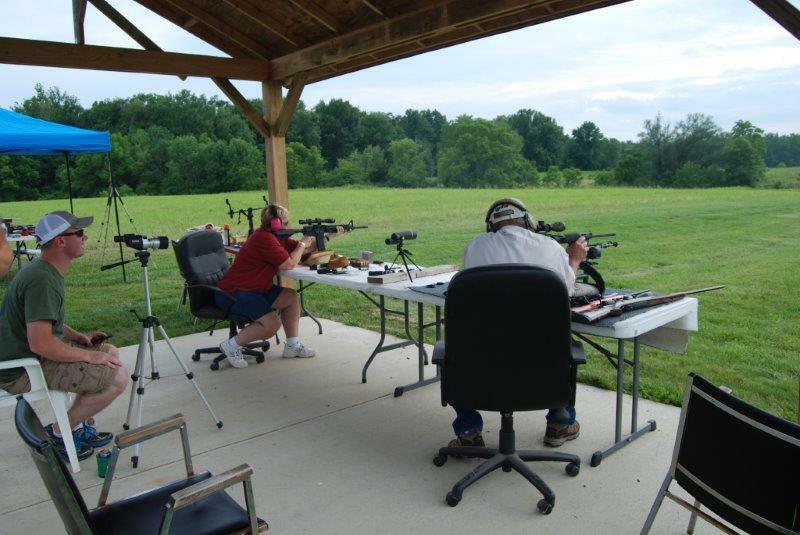 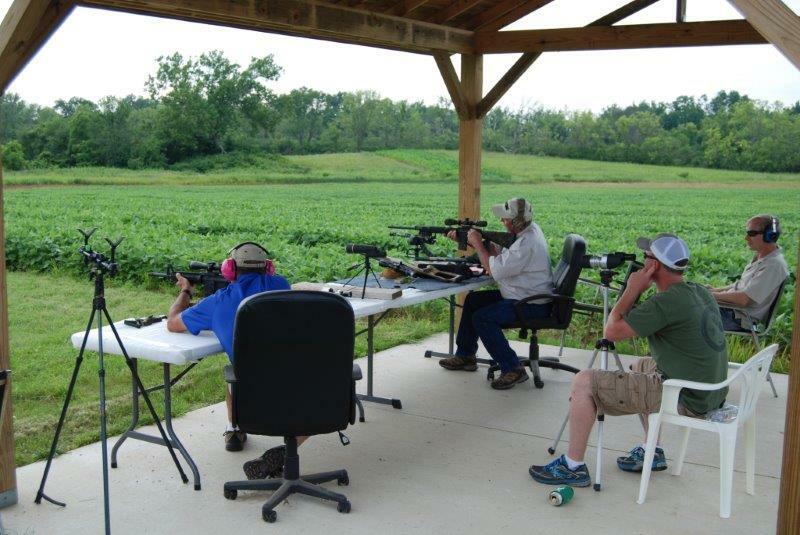 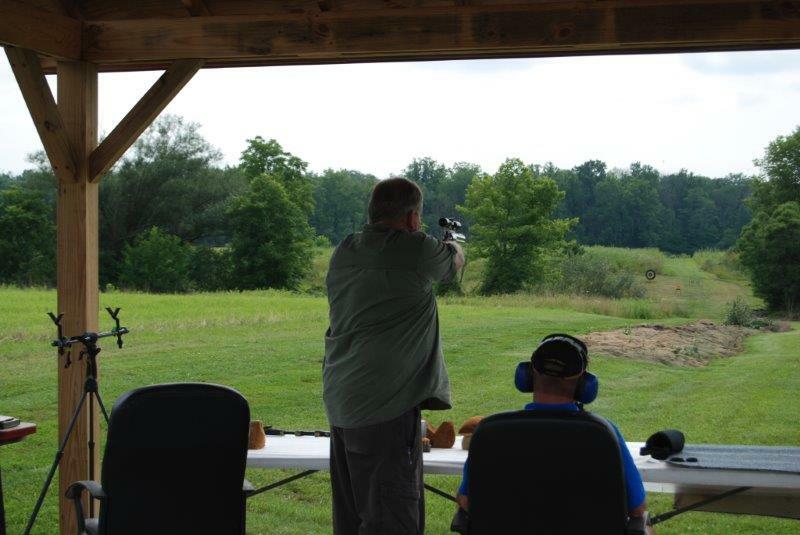 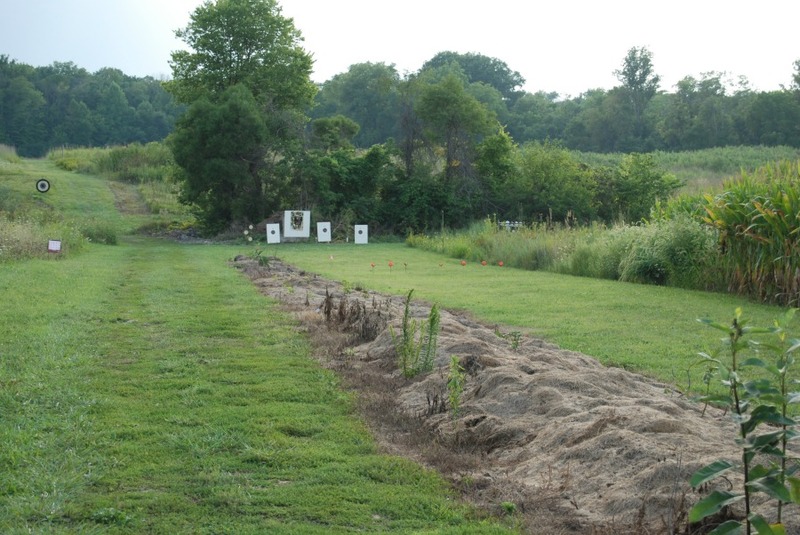 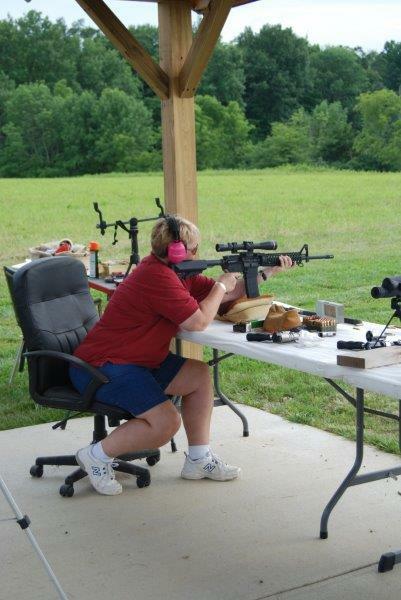 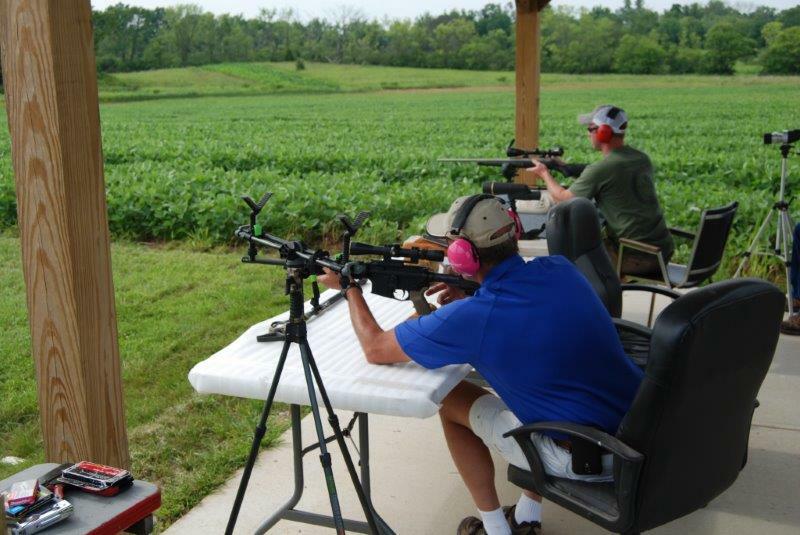 Safari Club International Southwest Ohio Chapter recently held our annual chapter shoot and Sportsmen Against Hunger Food Drive. 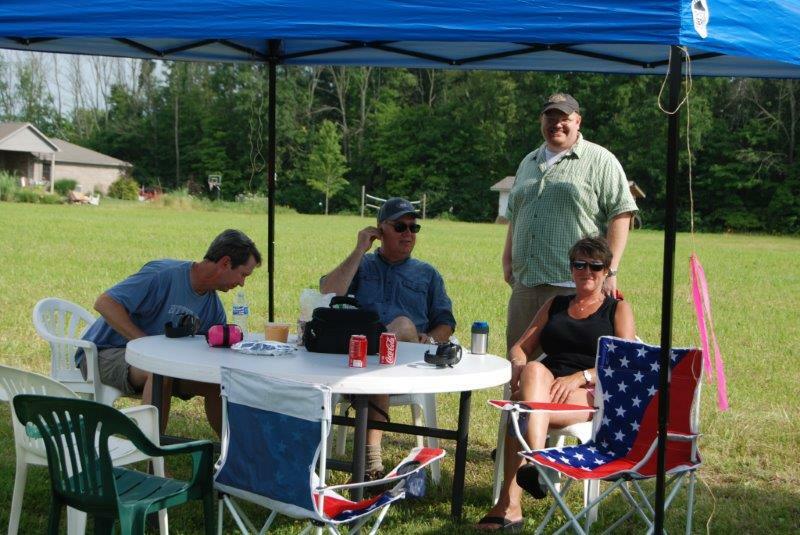 We had record attendance this year with 59 people turning out for the event. 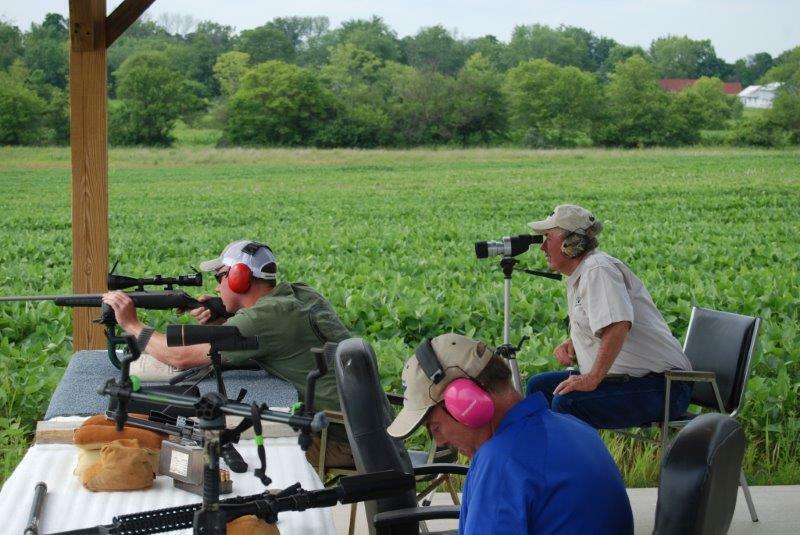 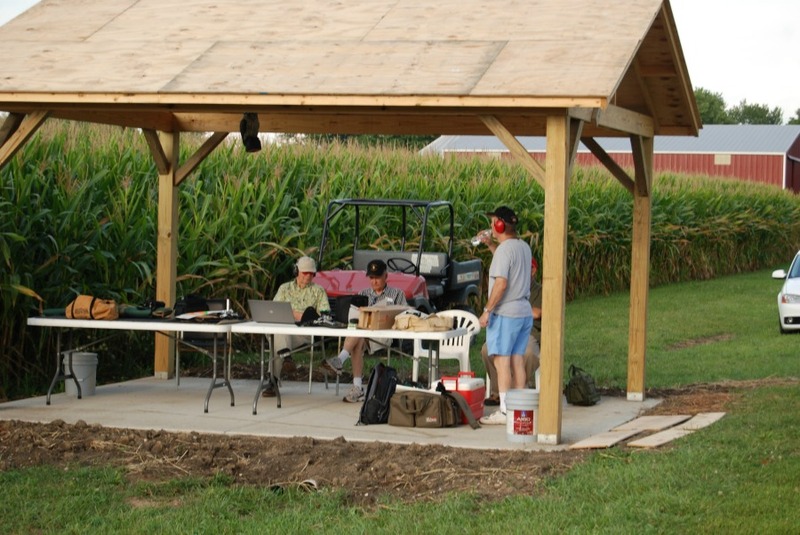 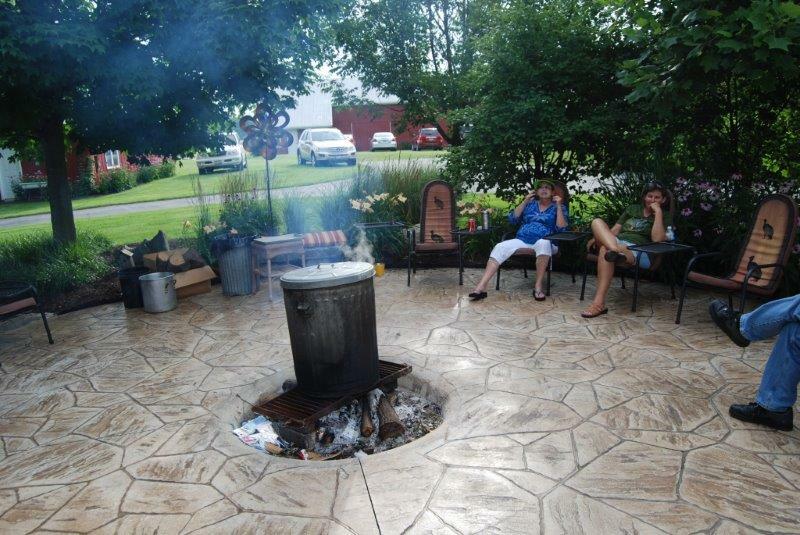 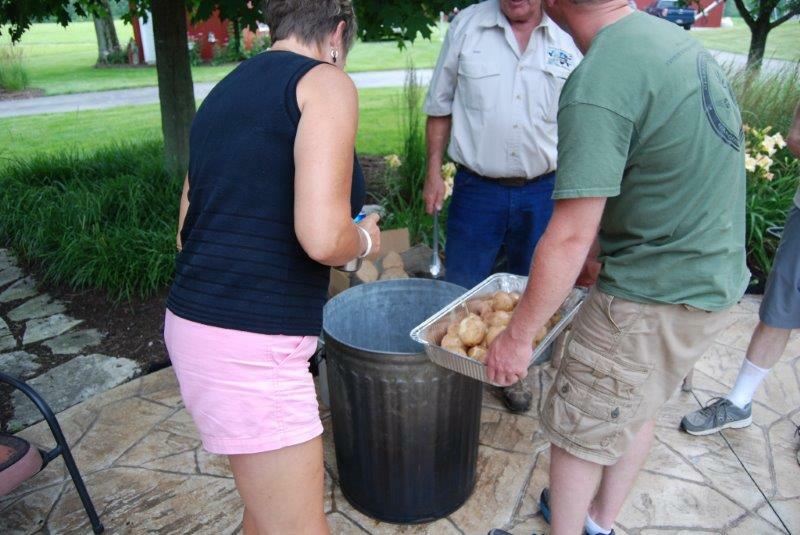 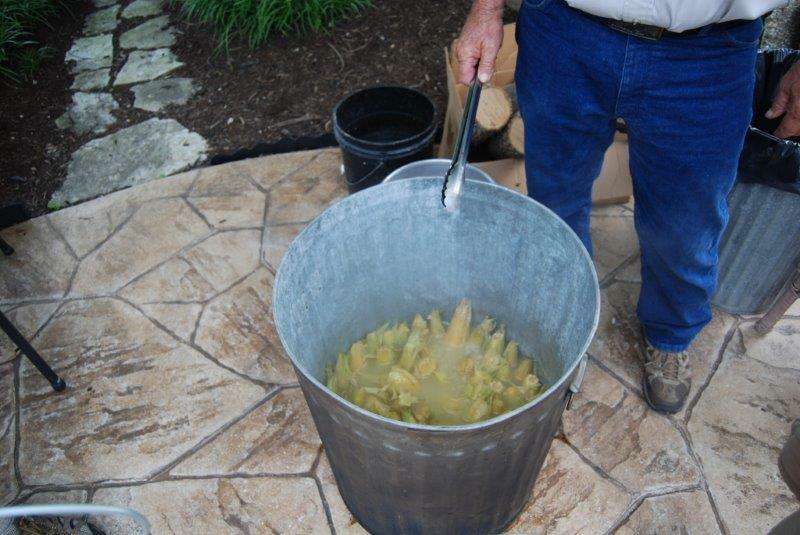 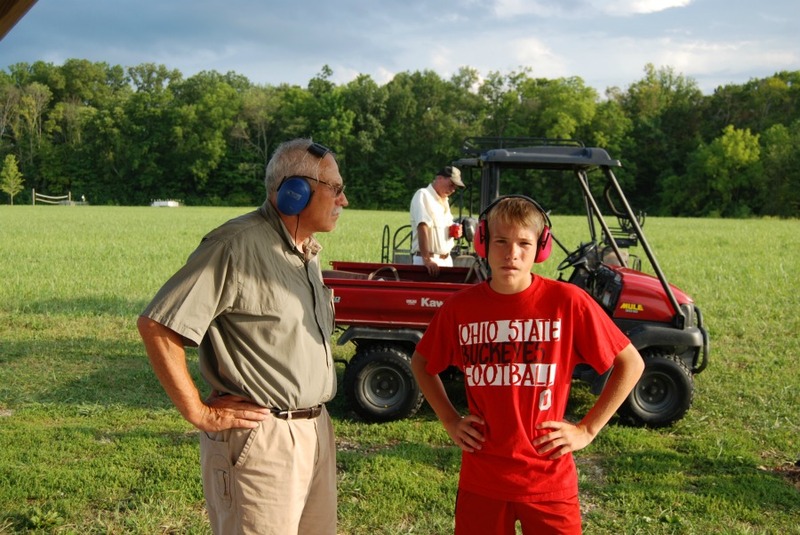 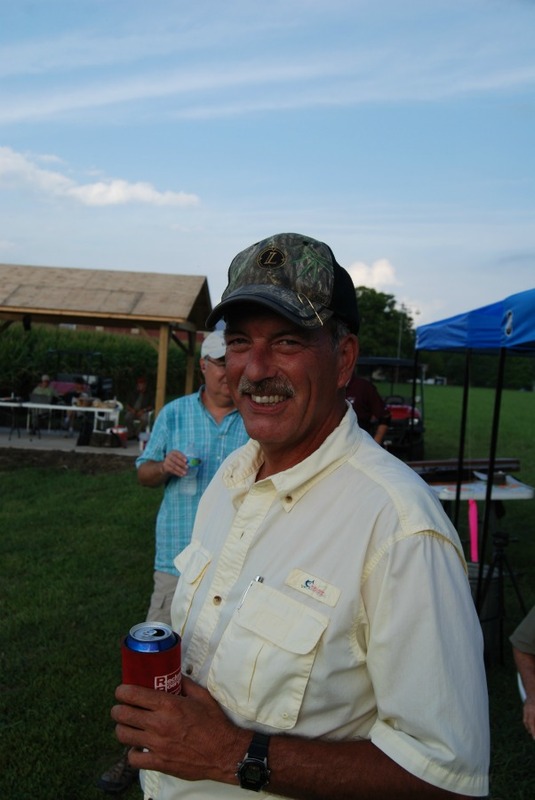 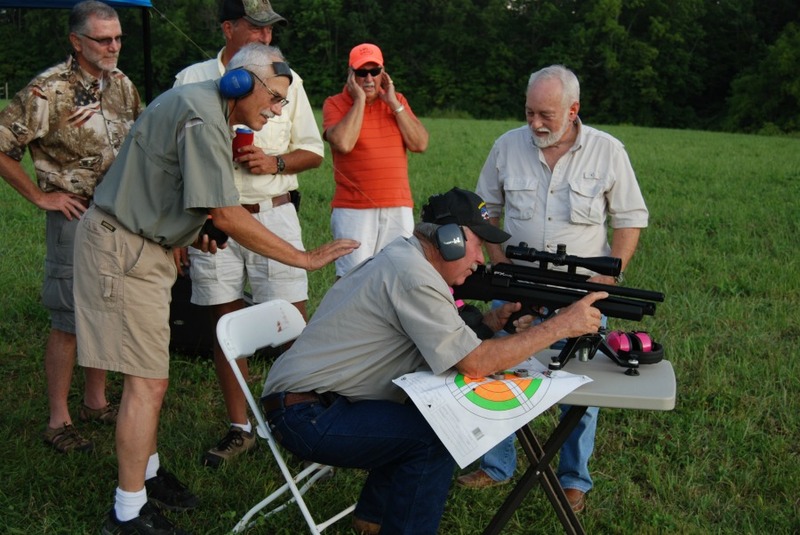 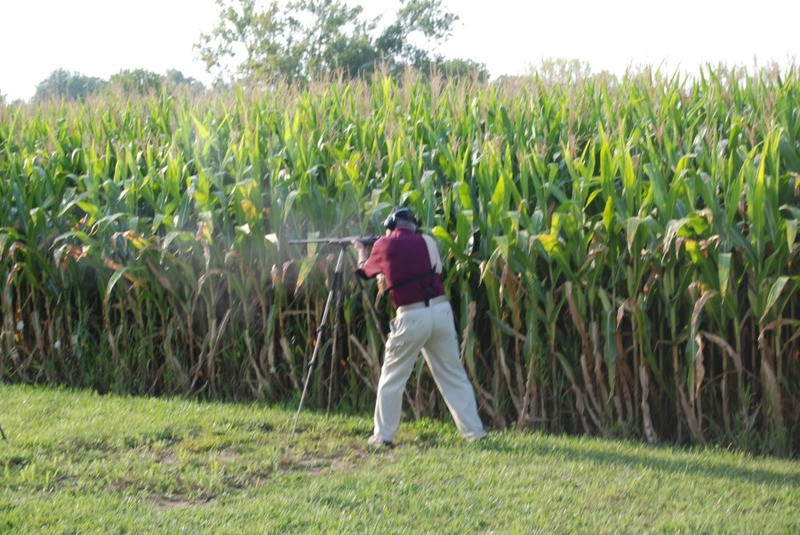 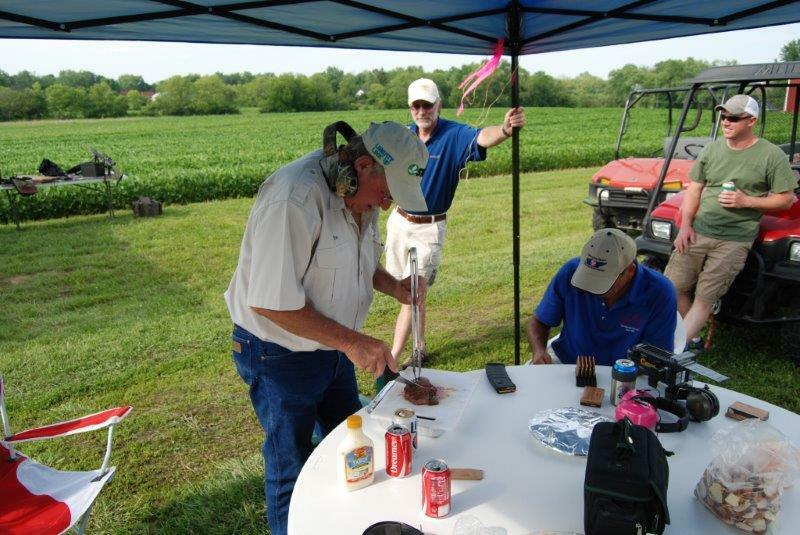 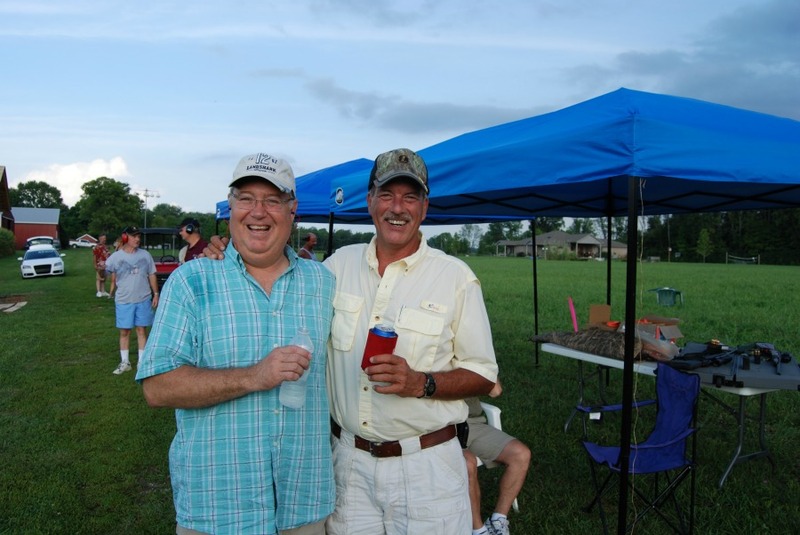 The shoot was hosted by Mark and Dianna Metzger along their family with assistance from chapter member Tom Thomas. 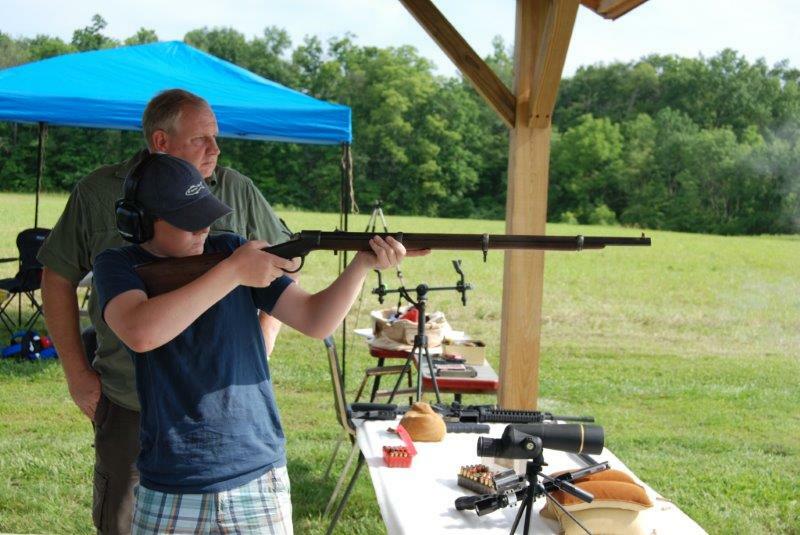 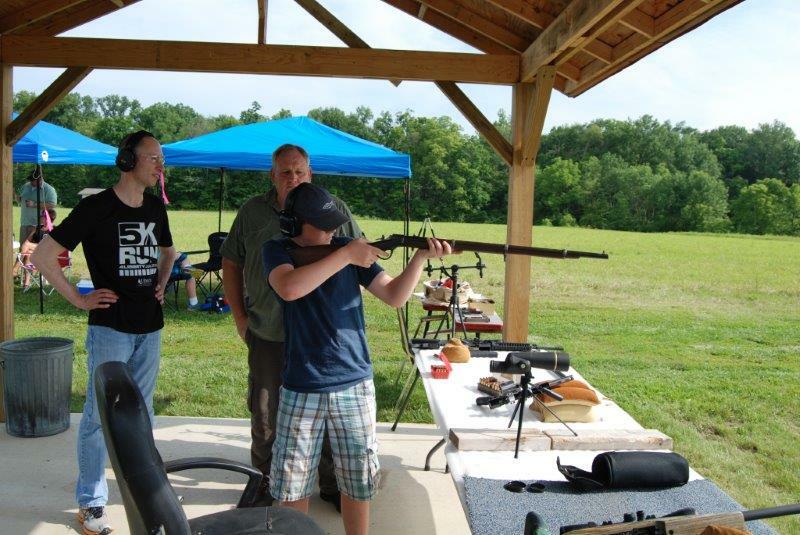 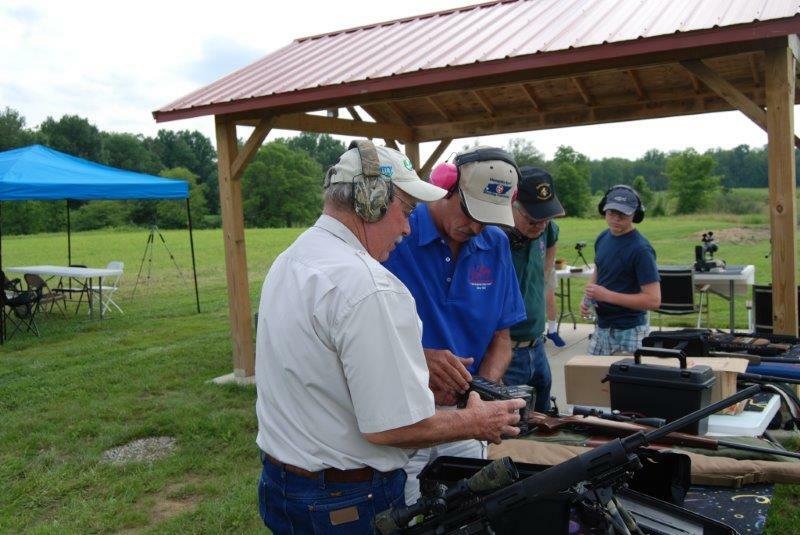 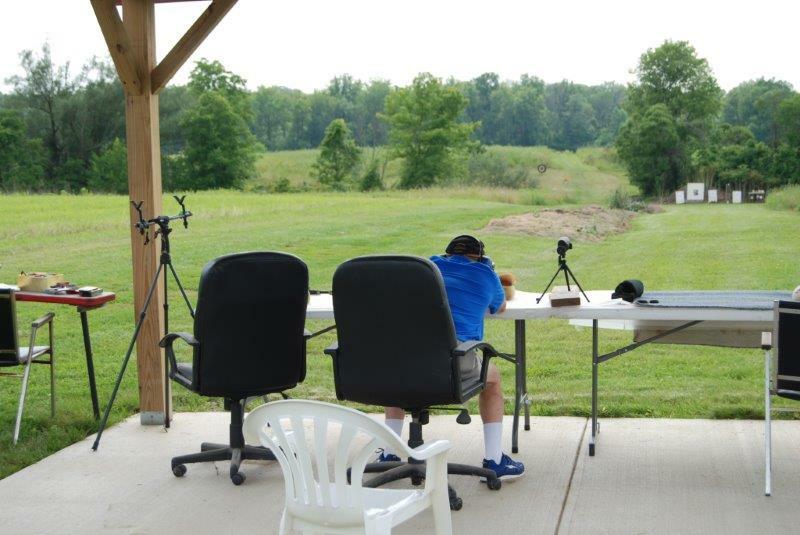 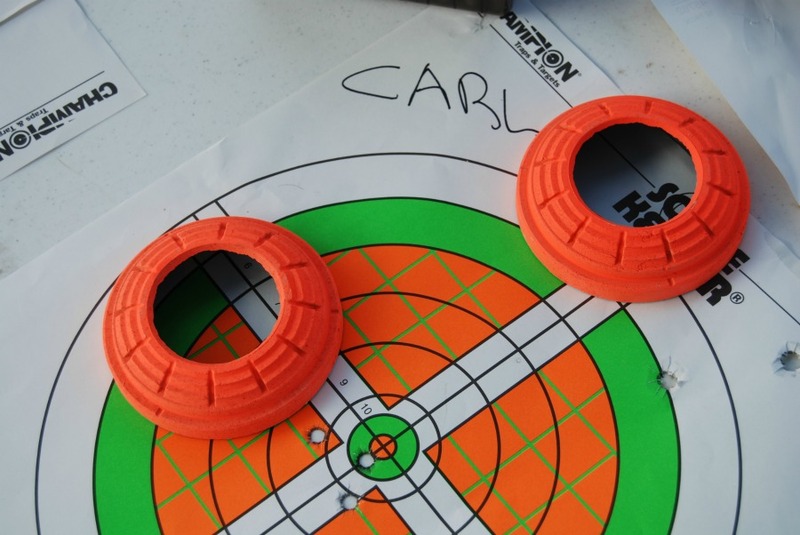 We tried to encourage youth to participate in our event by including all calibers ranging from pellet guns to big bores. 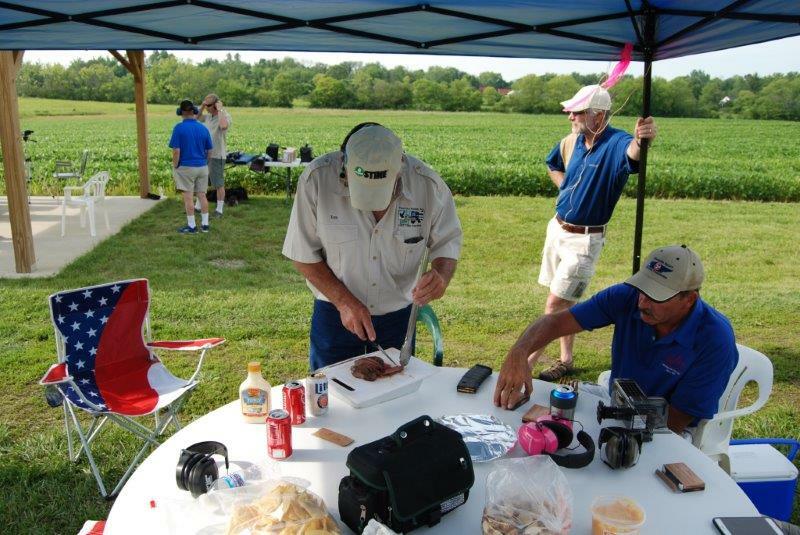 This year we had a couple of local game wardens and even some AWLS alumni attend our shoot. 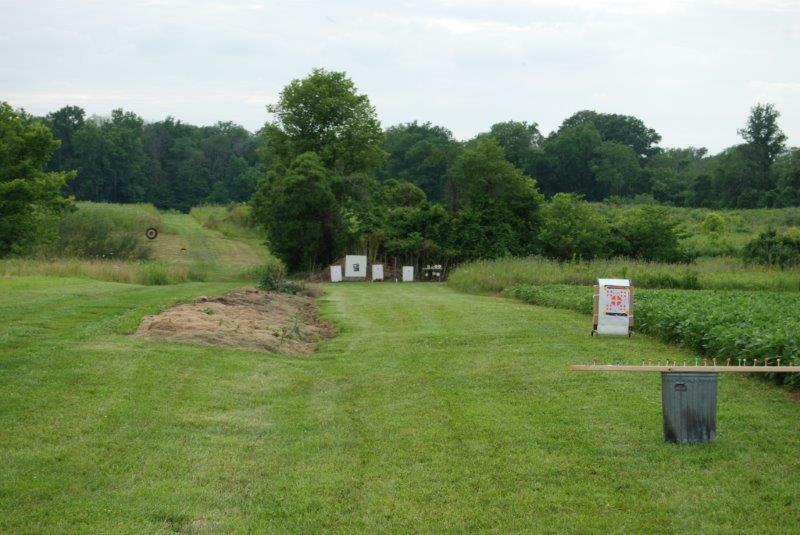 In addition to the shooting fun, the chapter was able to collect 738 pounds of food for the Miami Valley Foodbank. 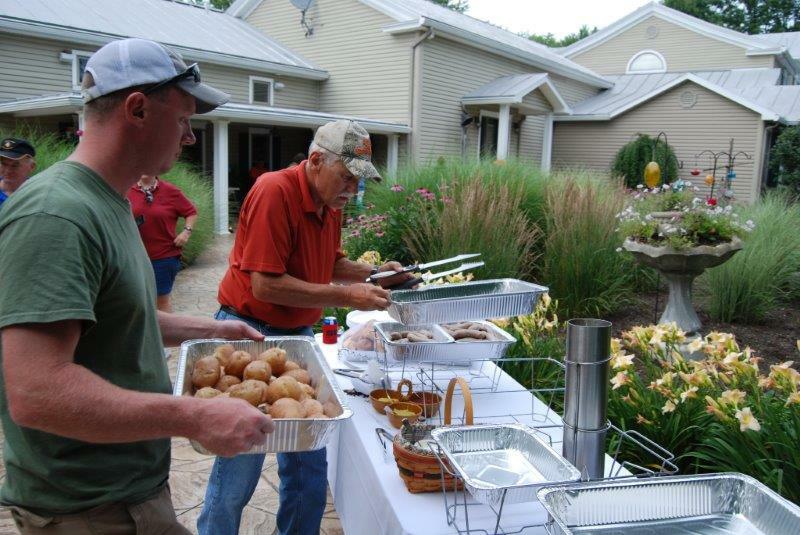 Our member's generosity was exciting because the average person brought a couple of cases of canned goods.